You can support the HYLA Endowment, giving is not just about making a donation, it’s about making a difference. Be part of the movement who support young Latinx to discern their calling to ministry through the pursuit of higher education, awareness of social issues, spiritual and mental growth, as they lead in their communities, the UMC, and the world. We need your help to assure HYLA continues for new generations to come! We, the Hispanic Youth Leadership, are a coalition of United Methodist youth/young adult student leaders. Our mission is to discern our call to ministry through the pursuit of higher education, awareness of social issues, spiritual and mental growth, and our awakening as leaders. We develop our leadership skills as we discover our passion through practice within The United Methodist Church and our individual communities. We unite together in solidarity through our common Latin@ experience and are committed to help the pueblo Latino** regardless of legal status in order to transform the world. *It is by the consensus of HYLA that we identify ourselves as Latin@s but continue to use the term Hispanic due to the historical formation of the academy and the use of this word to describe our community within society. In addition we recognize that the name HYLA is well known and regarded within the UMC and in our communities. ** As dictated by the Real Academia Espanola the Masculine term Latino is inclusive of both Latino and Latina communities. 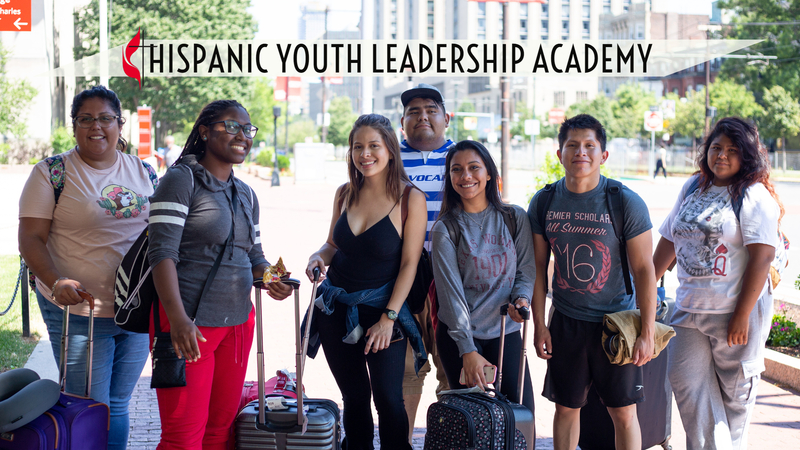 The Hispanic Youth Leadership Academy (HYLA), in partnership with United Methodist Universities and Seminaries and the General Board of Higher Education and Ministry (GBHEM) of the United Methodist Church (UMC) seeks to help high school youth and college young adults explore their call to ministry. 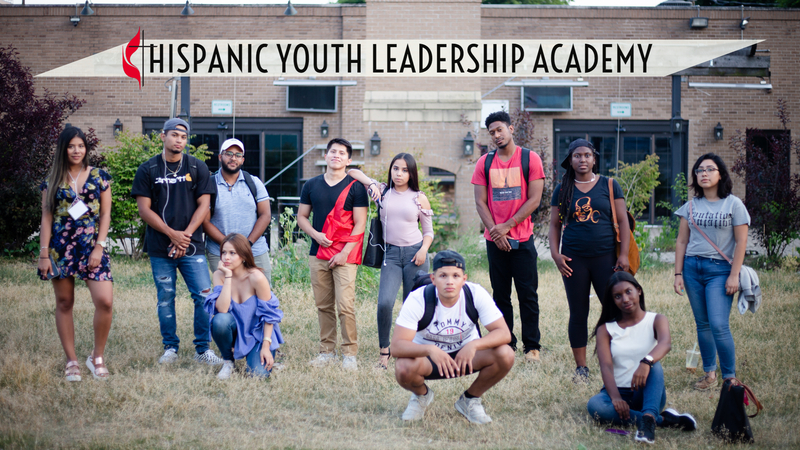 HYLA is committed to assisting Hispanic/Latino youth discover and embrace their relationship with God while encouraging them as they complete their education and refine their leadership skills. Youth involved in HYLA gather each summer to consider issues such as Christian discipleship, vocational development, leadership in the church, college prep assistance, and a variety of other issues important to the continued development of Hispanic youth and Young Adults in the United Methodist Church. Additionally, HYLA partners Hispanic High School and college students with pastors, seminarians and other Hispanic leaders in the UMC who serve as mentors.